Engineers choose rotary vane compressors, sliding vane compressors and positive displacement compressors by Ro Flo Compressors used in dirty or corrosive gas applications in oil and gas industries, biogas, industrial process gas and vacuum services. Recognized for its ability to handle sour, acid and wet gas, the Ro-Flo product line is ideal when capital, operational and maintenance cost are important. 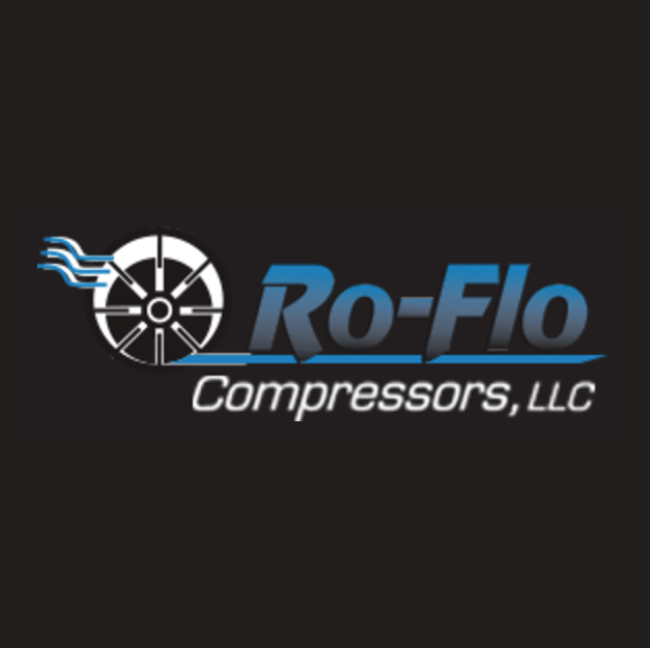 You can find Ro-Flo compressors operating all over the world from the expansive plains of Midwest America to the fierce North Sea and the energy-rich barren wastelands of the Arctic Circle. Wherever you are, Ro-Flo’s are in service nearby.